Royal Derby Hospital, part of University Hospitals of Derby & Burton NHS Foundation Trust (www.derbyhospitals.nhs.uk), is a state of the art 1159 bed teaching hospital based in Derby, the East-Midlands, United Kingdom. Derby Private Health is run in partnership with University Hospitals of Derby and Burton NHS Foundation Trust and all profits are invested into NHS services, improving healthcare for everyone. Derby Private Health http://derbyprivatehealth.co.uk/ are able to offer our patients a ‘best of both worlds’ experience – the comfort and convenience of private care with the clinical back-up of one of the country’s newest and most advanced NHS hospitals. 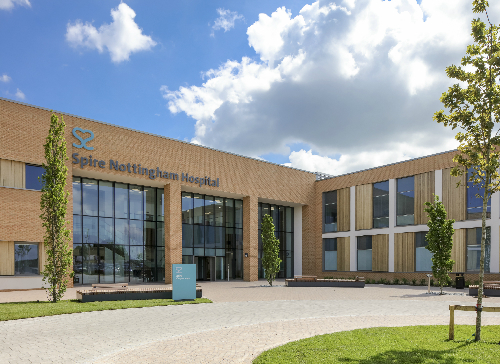 Spire Nottingham Hospital is the newest hospital built in the East-Midlands and boasts first class facilities in a convenient location. 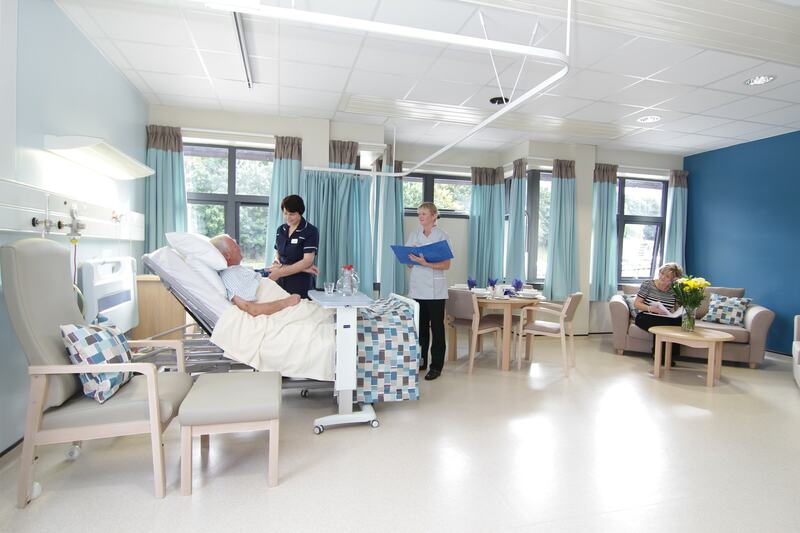 Facilities include 42 private en-suite beds and four state of the art theatres https://www.spirehealthcare.com/spire-nottingham-hospital/.